Looking after plants and working in the backyard can get tedious, having to constantly care for the plants in fear of them dying prematurely. But there are ways to help us with those tasks, and some make it exceptionally easier than you think. Some of they ‘homemade hacks’ will not only make it easier, but even improve the health of your plants too. It’s amazing what crafty gardeners can come up with. 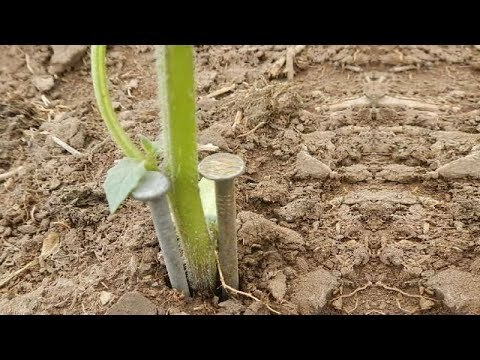 Check out this array of tips and tricks that you might want to try with your own plants at home, they’re more useful than you think!